Have you ever had it happen to you that you’re on the internet, and then you lose a connection to a website that you are shopping on? Imagine this: You’ve been browsing a website for a significant amount of time looking for a style or a particular size or a specific color, and you have finally made the decision to add items to the cart and are ready to checkout. If you are on a store website, you press the checkout button, or you press the bid button if you’re on an auction site. Then…you get a message that says page cannot be displayed. Isn’t that frustrating? I know it is when it happens to me! Whether you are a bidder on an auction site or an online auction site owner, we understand that outages are unacceptable. We know as well as you do that the final minutes of an online auction is the most critical; therefore, we are there to monitor everything during your critical auction time. The Data Center, which is the only one of its kind in West Michigan, ranks among the top network operating centers in the world. 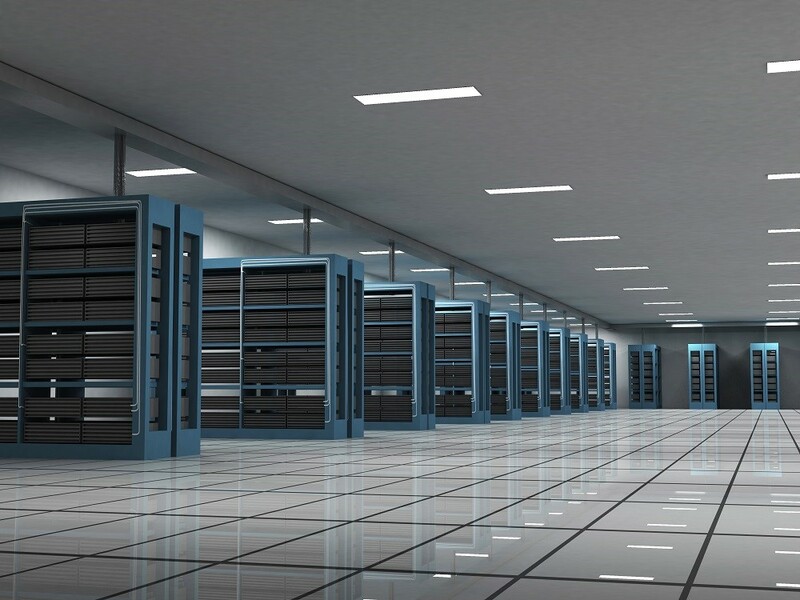 It houses high-end backup and monitoring systems, redundant servers and routers, multiple Internet backbone connections and secure collocation cabinets containing customer equipment. With a protected, climate-controlled environment, the large, multi-million dollar Data Center is the ideal place to store mission-critical systems. The Data Center has advanced technology and a spacious, innovative design that allows us to meet almost all of our customers’ requests. Quality equipment and well-designed systems make our connections incredibly reliable. Continuous backup systems ensure exceptionally high uptime. Redundant power supplies and a backup generator keep the center operational during power outages.